I thought I’d take a quick break from the Prep- and Dessert-Day minutiae before tomorrow’s hustle. I bet that if asked what you’re thankful for, your first answer is “family.” Now, unlike those of you who just say it to give the good and noble answer, I am truly thankful for my family, especially this time of year. In fact, my family are kind of a hidden treasure. Gold coins, really. On a more technical scale, our family name is Aucoin. Now, “Au” on the Periodic Table of Elements is Gold. And “-coin” is pretty easy to figure out. Gold coins. On the surface we may seem like a normal group, kind of a simple troop. Nay, I say. We are not normal. Growing up with three sisters was anything but dull. We live to laugh; everything with us ends in a comical skit or joke of some sort. When we were younger we would think of all kinds of antics to arouse some kind of merriment–which may have included pantyhose on our heads from time to time, don’t ask. We just enjoy each other’s company. There have been many times of sadness or frustration where I just needed the entertainment my family bring, and boy do they bring it. I mean, sometimes the 200+ texts may be a bit much, but it’s all good. Aside from all of us girls inheriting same laugh as our mom, I see so many of her characteristics in my sisters and in myself. We are strong, we are forgiving. We are tolerant, we are giving. We commit, we are faithful. Our husbands are pretty fortunate… But faith is the largest trait that I can see in our family. Our family motto is actually: “Pray about everything;” that and “Drink more water,” or “Pie is a breakfast food.” I’m thankful that we had parents who invested time teaching us to do good and be good; to put God first. I’m thankful that now that I’m grown, I benefit from it every time I spend time with them. Now those values get passed onto my kids, and I’m so thankful for a good husband who sees the importance of praying many times a day with us and the importance of being present. I’m so glad that now I see the thankfulness in my children (as seen below). It’s also nice to see that I fall under “bed” for the things that my son is thankful for, hah! I know that I can call on my family to pray, to laugh, to seek advice. I wouldn’t be who I am without them. Tomorrow, I will wholeheartedly thank God for the treasure he has given me in them, and I hope you do the same with yours. Happy Thanksgiving. As the foliage fireworks display makes way for the Winter dormancy, as so do we prepare for the repose of these seasons. This is the time of year to celebrate change and celebrate coziness. We’ve celebrated Autumn births and birthdays, we’ve celebrated new friendships and the rekindling of relationships. The brightly dappled bursts of color will soon fade and fall away, baring the empty branches. We hate there comes a time to say goodbye to everything pumpkin. But, we are reminded that the time of slumber during the Winter allow for closeness, and Spring will soon be here again with it’s own colorful parade of petals. We just plan on enjoying the cozy over these next few months, and hope you do as well. Here’s a few snippets of our Fall thus far. Enjoy! I feel it–the summer season is beginning to fade. Masses of flowers are staying bloomed a bit longer, now that they aren’t so quickly baked in the sun. There’s a cool morning breeze that teases us, only making way to warm midday temps. The occasional wind gusts whip through and scatter petals all over like confetti. This is when I begin to beckon the sweater weather by baking everything with pumpkin and cloves and leaving an apple cider candle lit all day. This is when I eat entirely too much bread. And yes, I break a sweat waiting for a pie to finish baking. Completely worth it. In spite of my baked-sweets Fall summoning, it comes in it’s own slow-as-molasses timing. As soon as it’s here, it’s gone. The seemingly shortest, most beautiful season. As soon as it passes I feel like I spend the whole year waiting for next fall. Here in the Southwest, I feel like the Dog Days of Summer last soooo much longer than in other regions. Though the trees have yet to turn golden, I’ll take my time and enjoy the rest of what the warm sunshine has to offer in this last week of summer–no matter that it feels like an eternity. Besides, as the seasons grow and change, so do my kids. And I’d be okay if that would slow down. Here’s a few things we’ve been working on, eaten, or enjoyed looking at while the weather hasn’t complied with our desires. If you’d like to see some more of those adorable rattles, view them here. 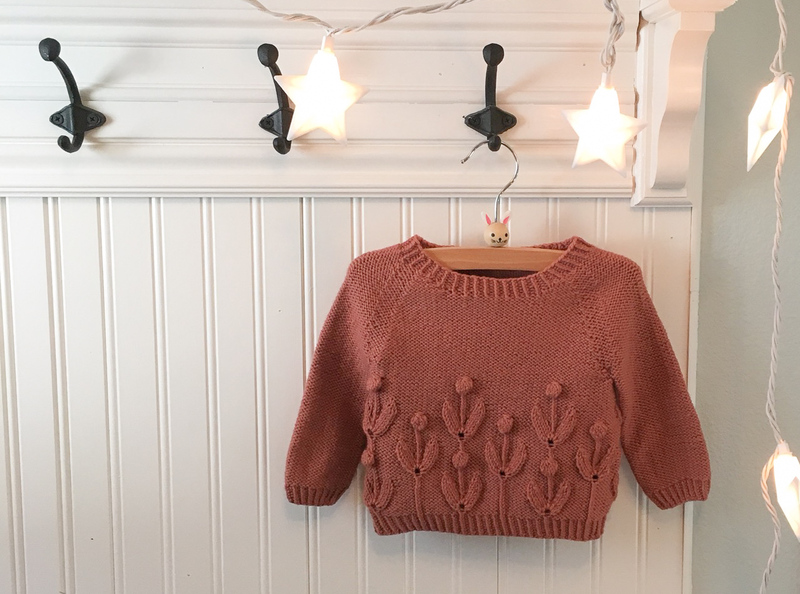 As you may have seen sneak peeks on our Etsy and Instagram–we will now be incorporating some more kid-friendly items! 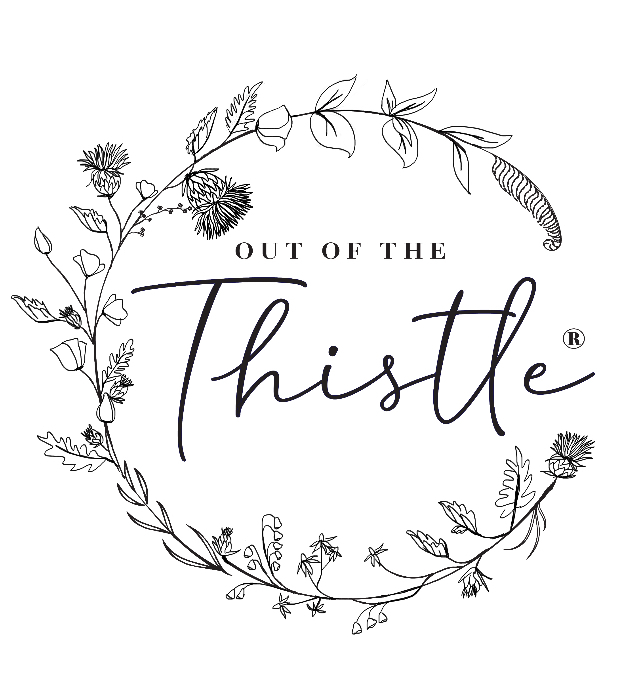 The new Out of the Thistle® Whimsicals include rattles and dolls! 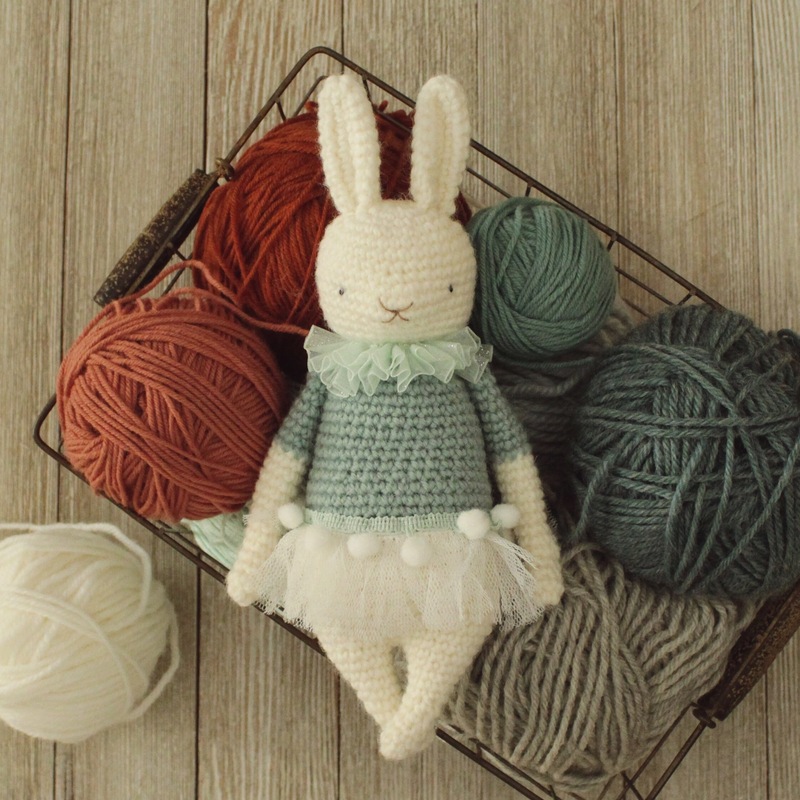 These items are still 100% handmade, crocheted from 100% wool. They are created with the intent of being passed down for many generations. Their unique design allow for young children to easily hold and play with the new dolls and rattles. These toys have heirloom-quality, yet they are durable enough for everyday play. they are also visually appealing to fit perfectly into any child bedroom décor. These dolls and rattles were put through a vigorous washing technique to shrink them, making them firm and durable. Their soft exterior makes them safer to play with, as well! You may view all new items in our Etsy shop while our website is under construction. Be on the lookout for more whimsical designs!